Dr. Eliot Corvin was born and raised in Miami Beach, Florida. He graduated from Life College of Chiropractic, Marietta, GA in 1992 with a Doctor of Chiropractic degree. Dr. Corvin has always been active in sports, and most specifically played high school and college football and golf. He first became interested in natural approaches when he injured his knee while playing football and was helped without surgical intervention by a chiropractic physician. One area of specialty that Dr. Corvin is involved in is kinesiology taping and sport injuries. Dr. Corvin is certified in Spider Tech Kinesiology (STK) which helps patients with a wide variety of conditions such as sprain and strains, edema, arthritis and many more. STK helps enhance sensory stimulation that leads to decreased perception of pain, restoration of normal muscle activation and function, stimulates the skins analgesic pain system, and prevents harmful ranges of motion without a hard end feel. Today, after many years in practice, Dr. Corvin still continues to read, take seminars and pursue clinical excellence by keeping up with any information that might be helpful to his patients. 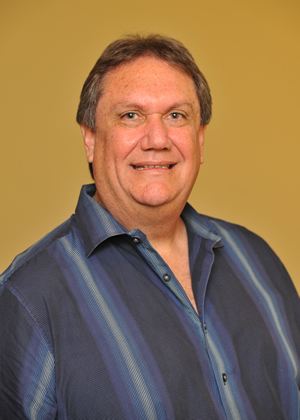 Dr. Corvin lives in Weston with his wife and two kids and enjoys playing tennis, golf and weight lifting. I read this article and found it very interesting, thought it might be something for you. The article is called Dr. Eliot Corvin, D.C. and is located at http://www.windmillhealthcenter.com/meet-our-doctors/dr-eliot-corvin/.